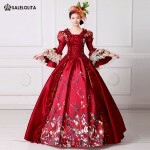 Christmas is coming ,Are you looking for Christmas party dresses ? 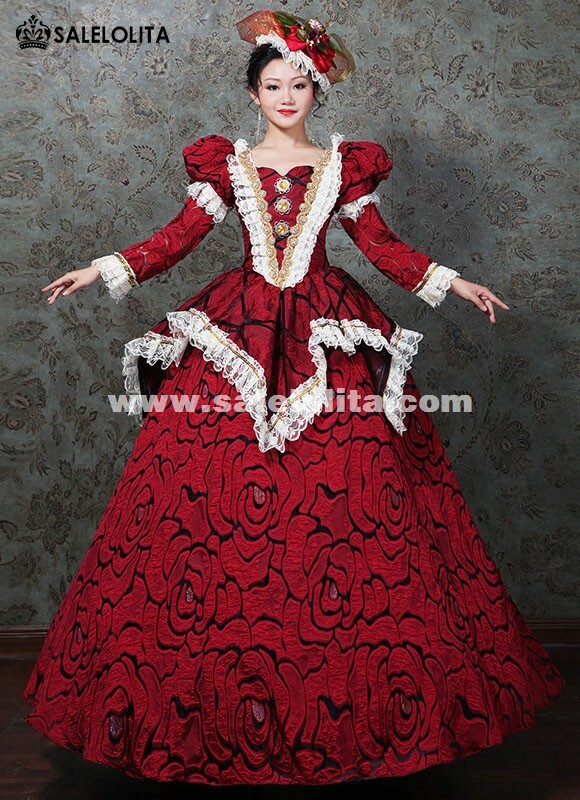 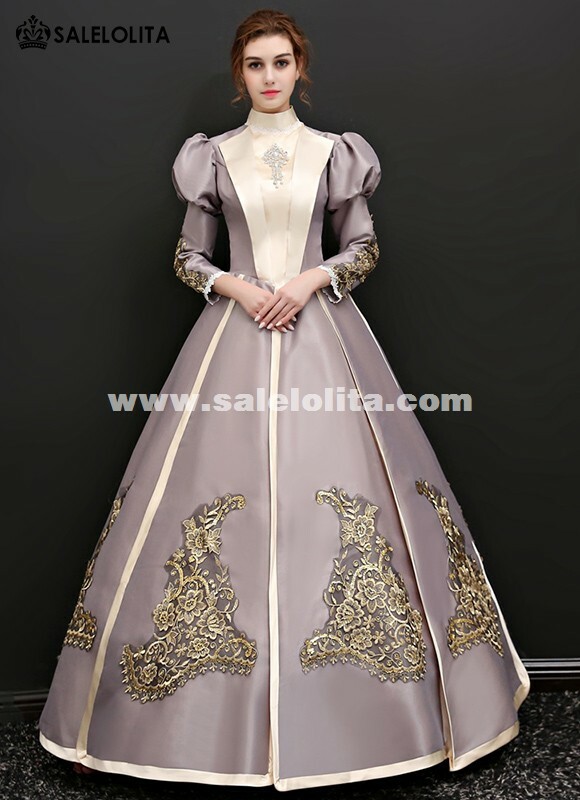 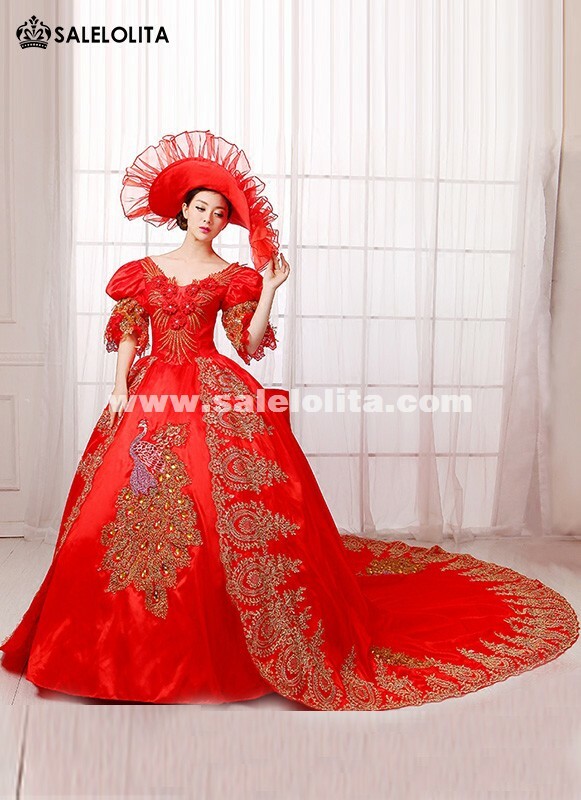 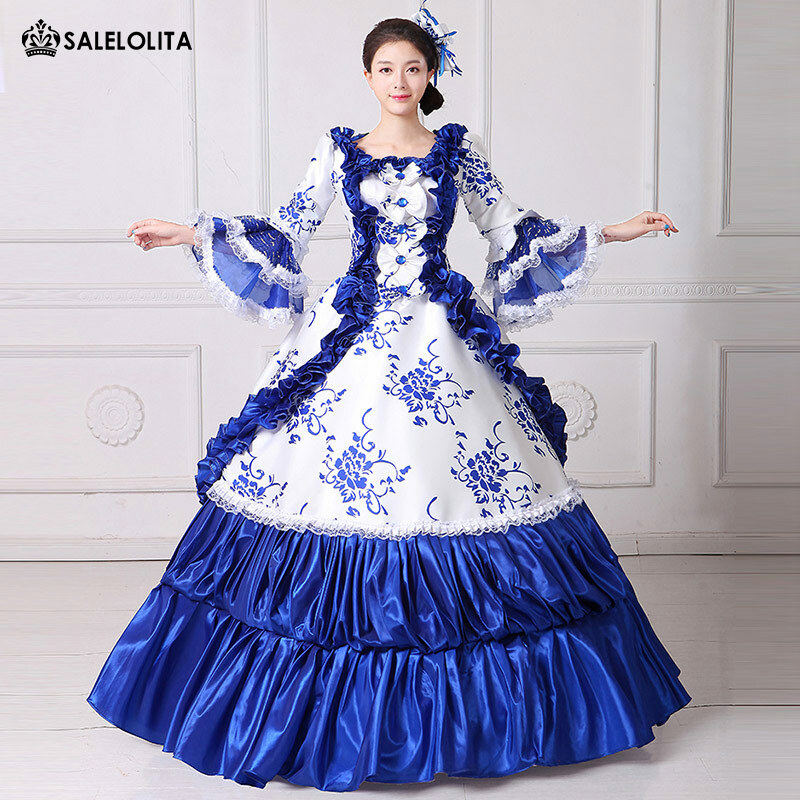 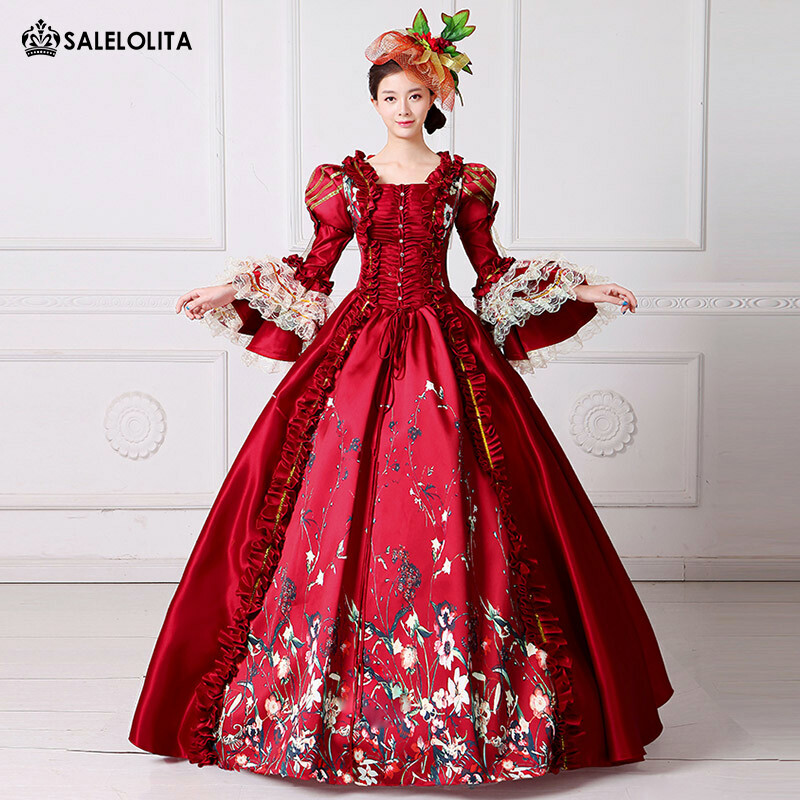 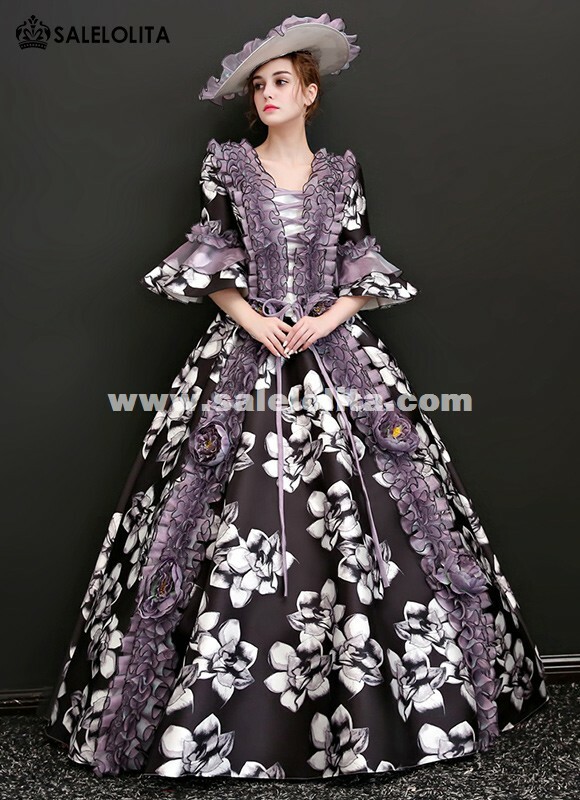 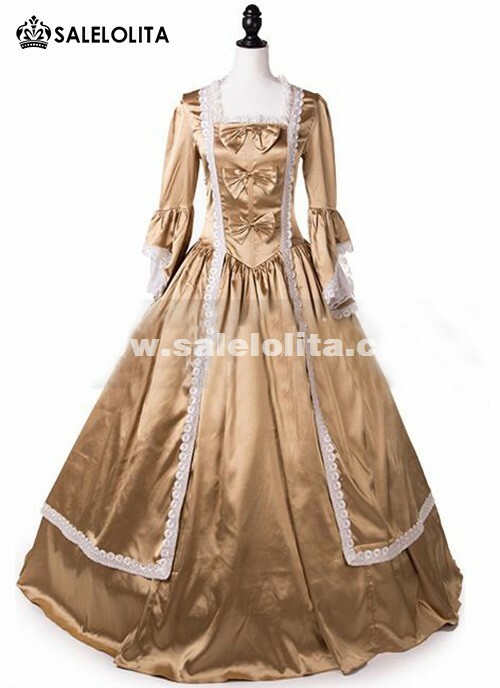 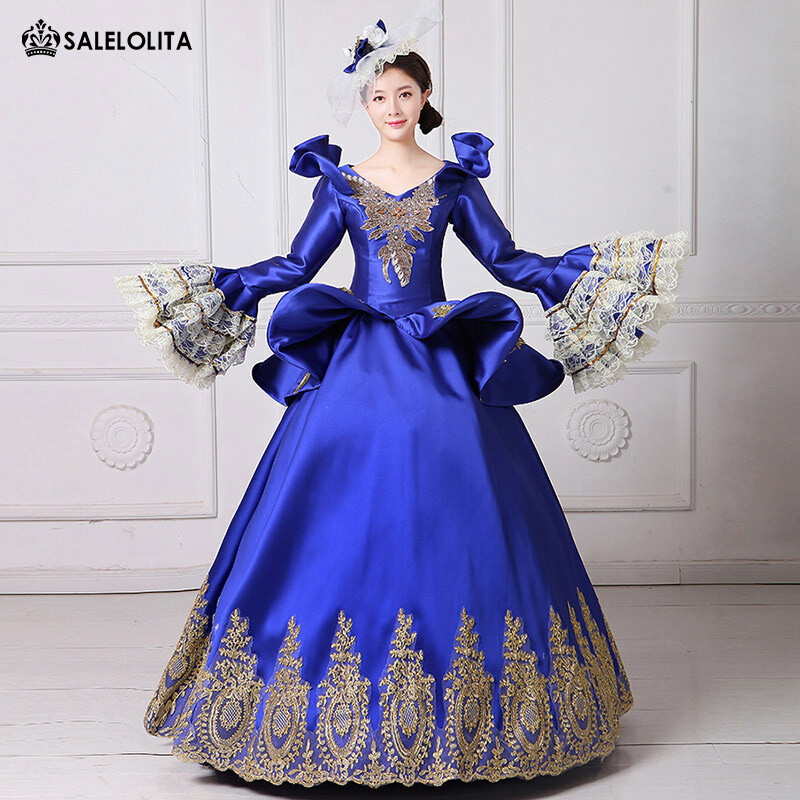 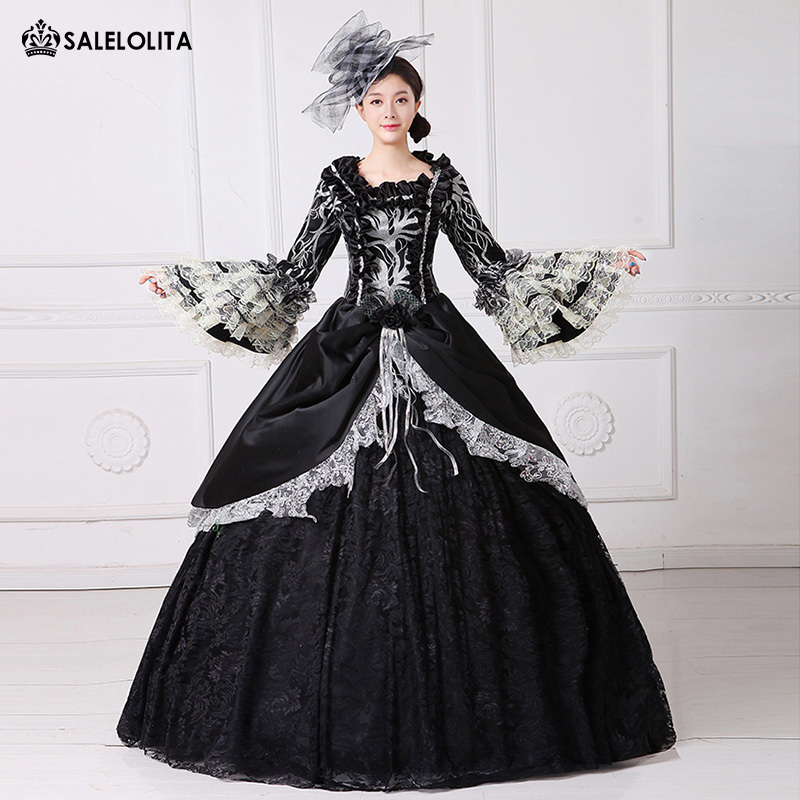 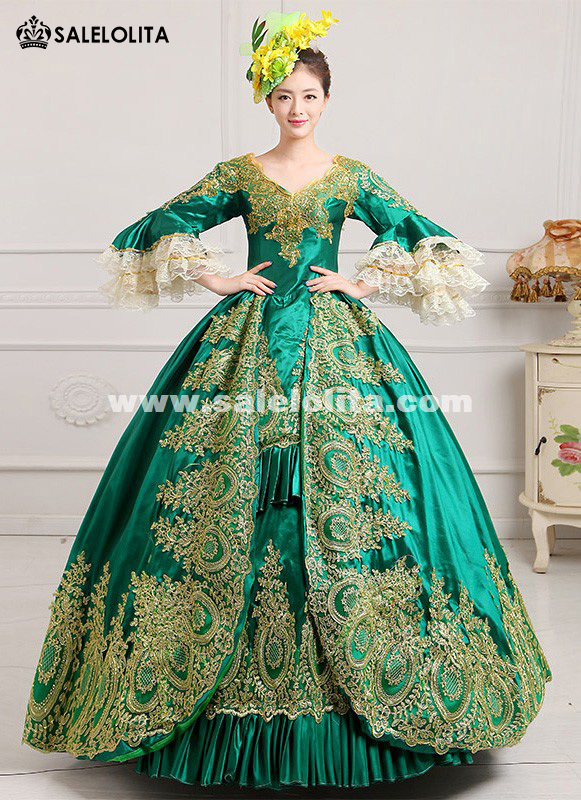 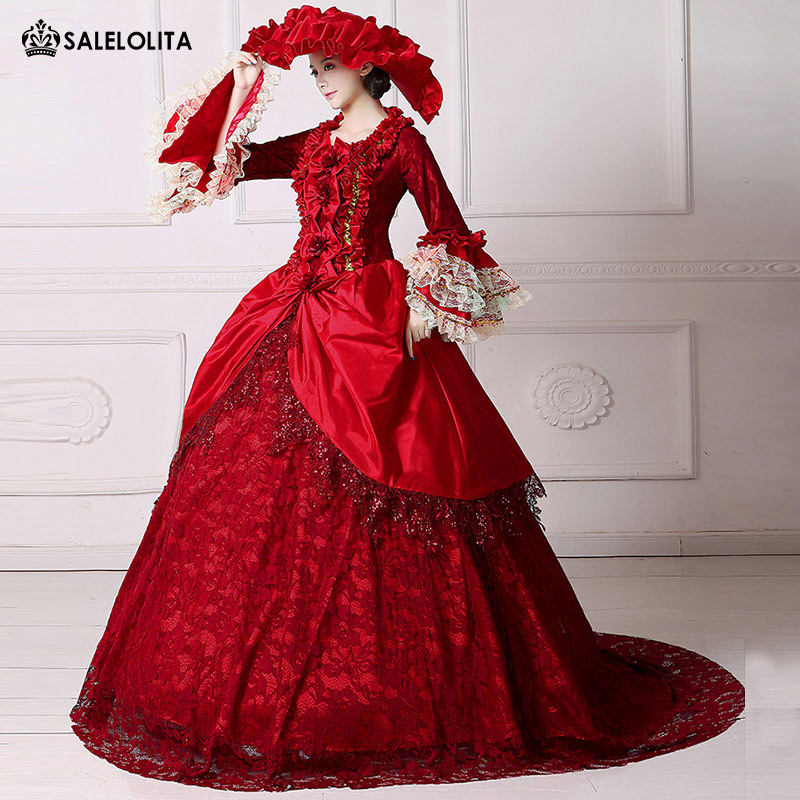 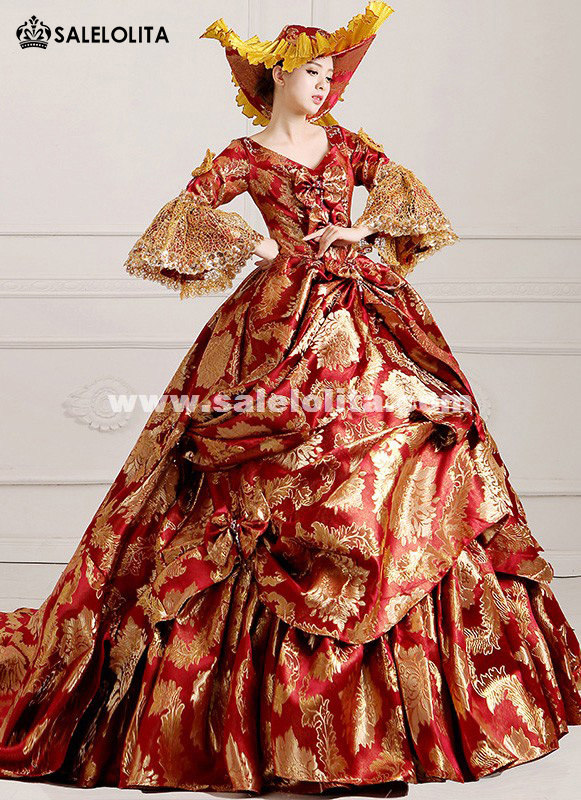 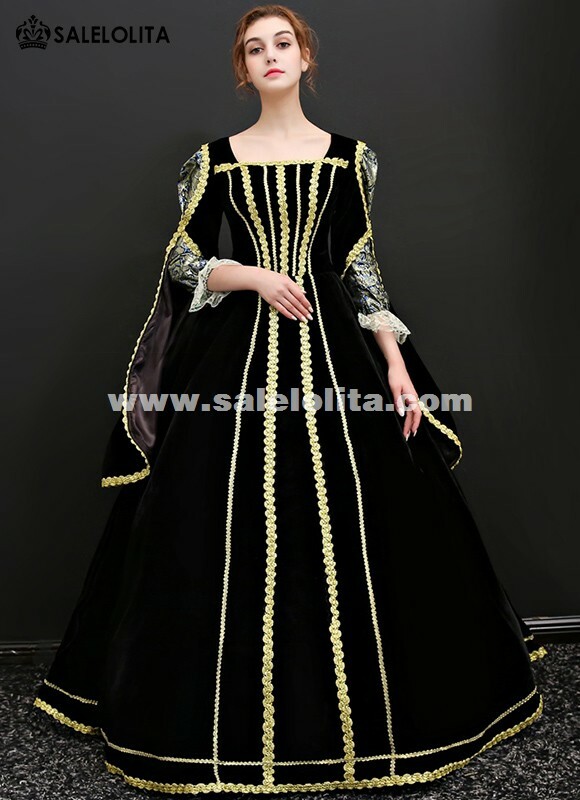 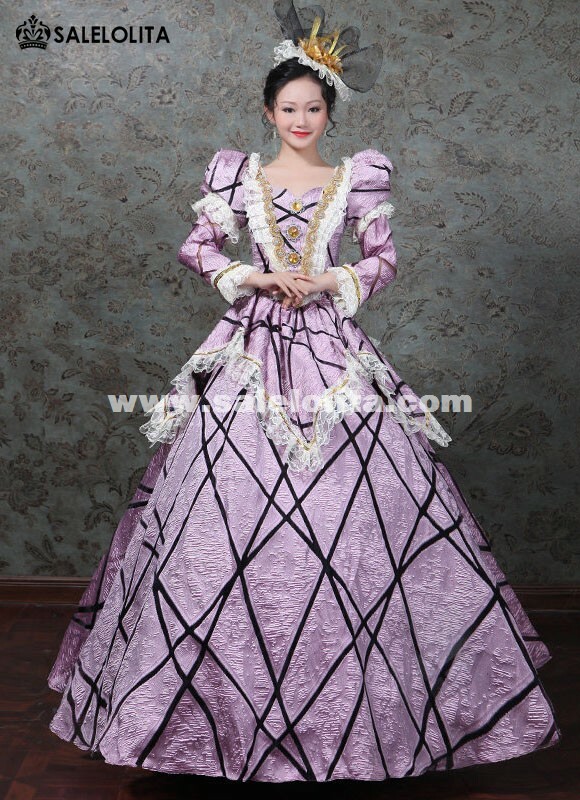 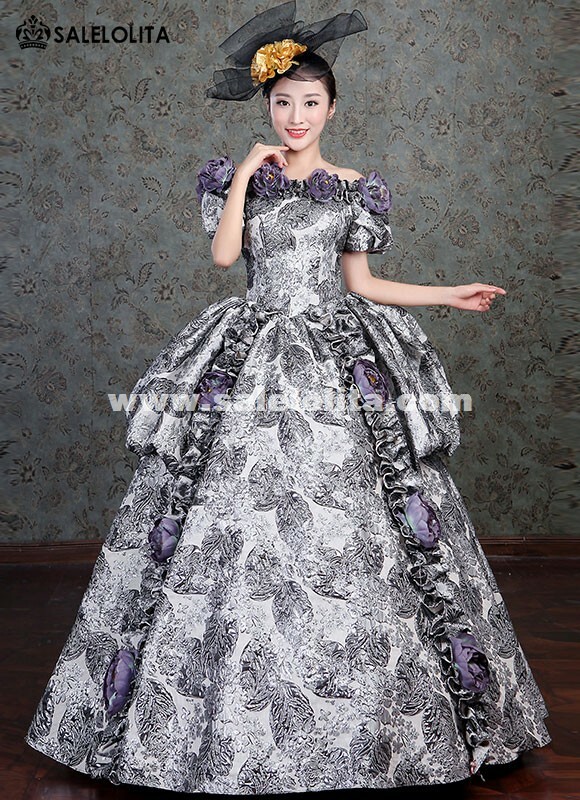 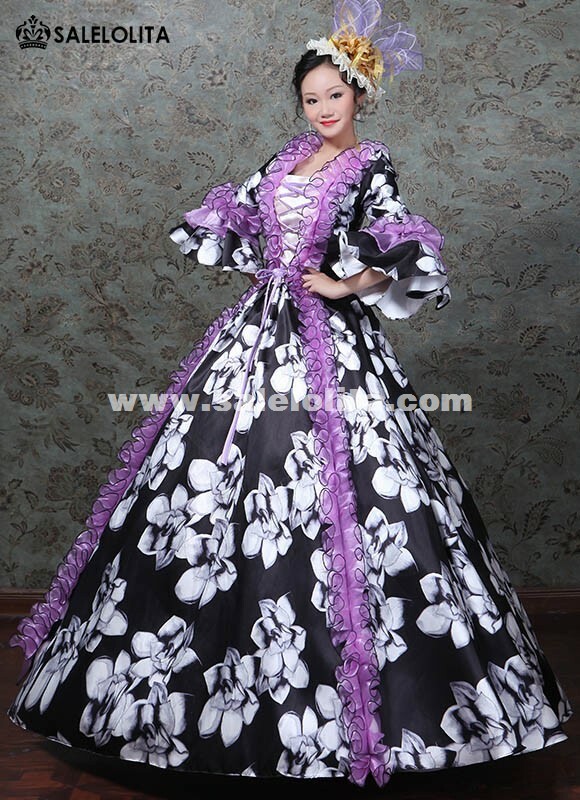 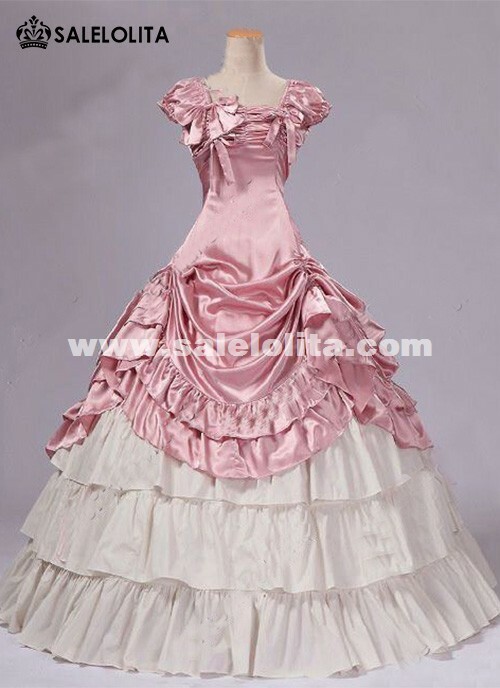 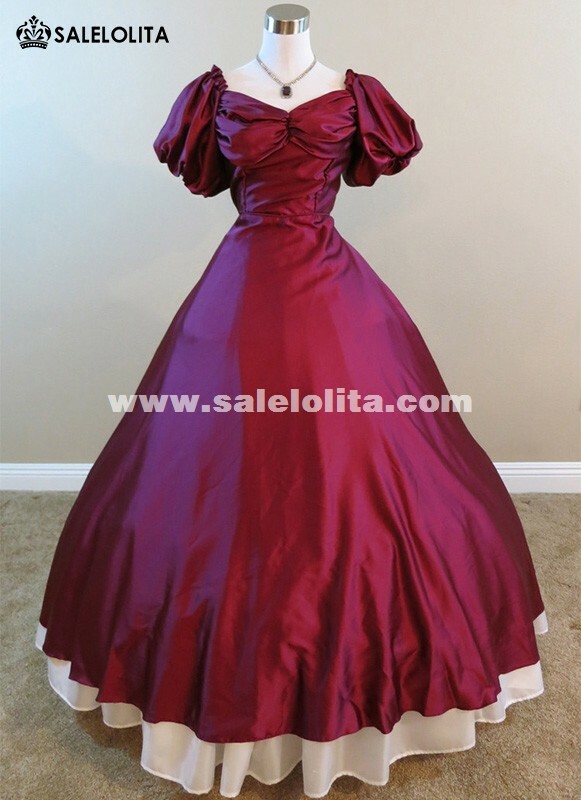 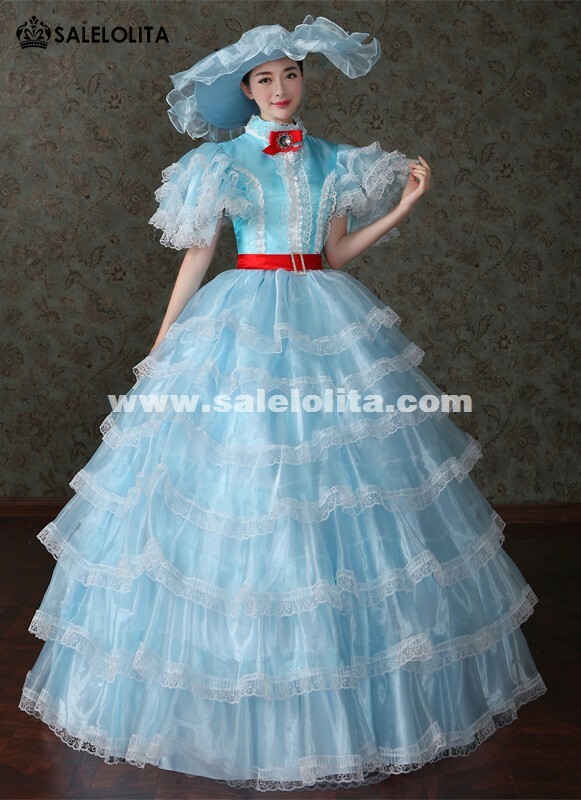 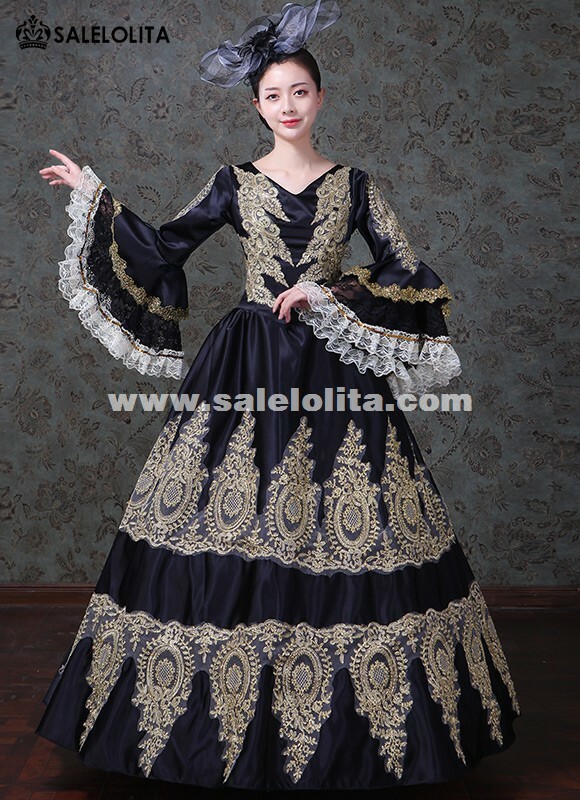 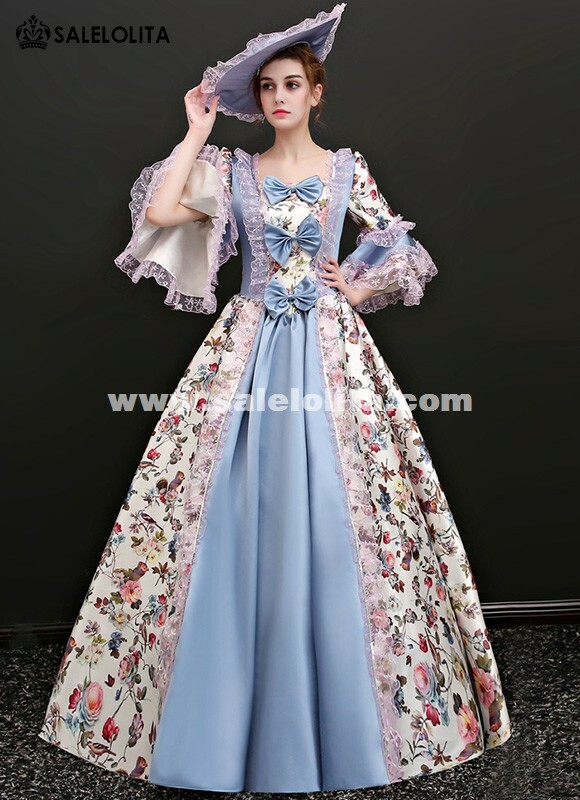 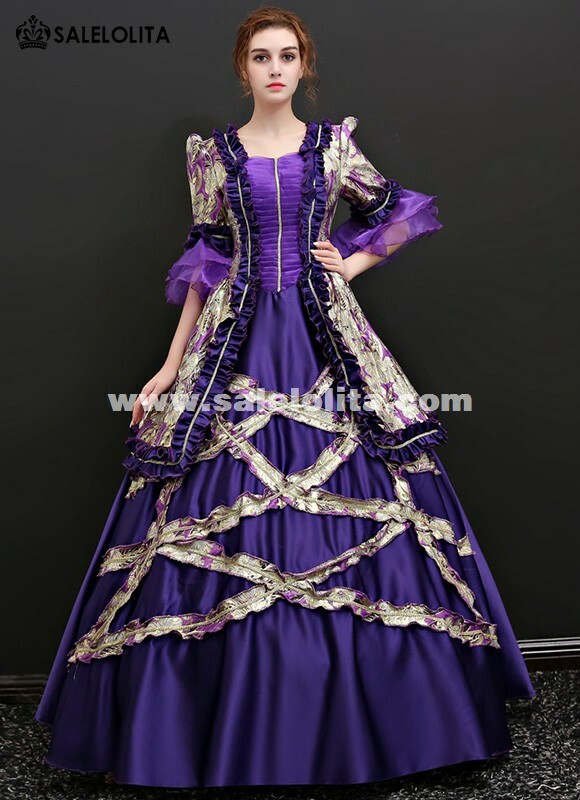 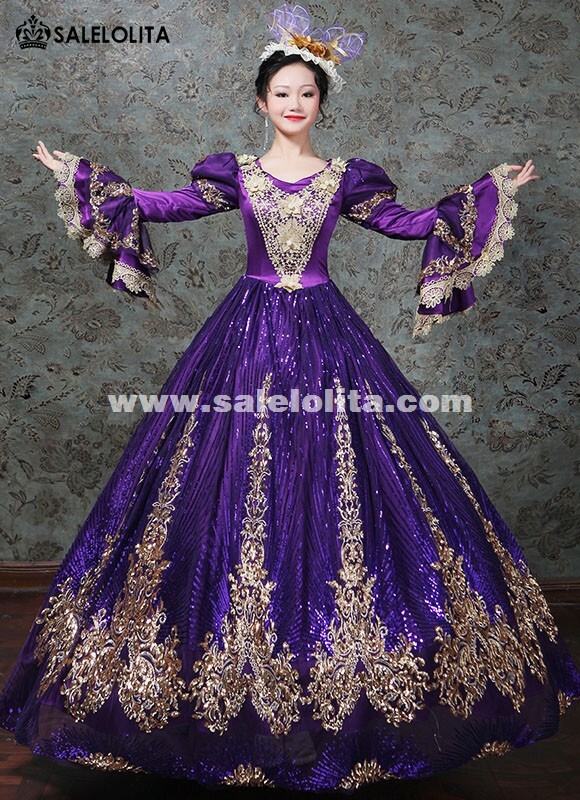 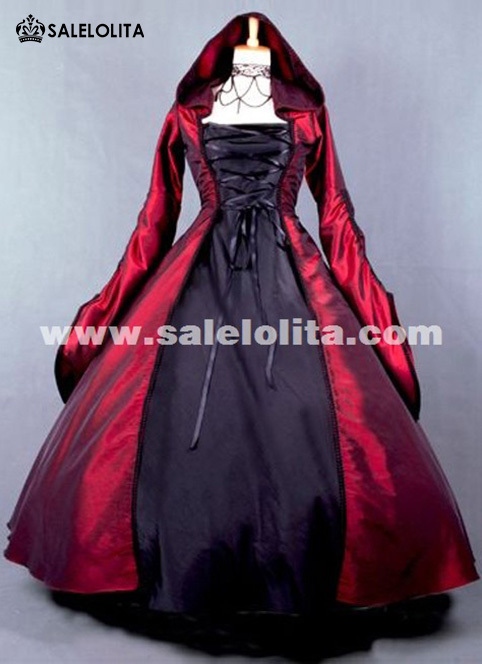 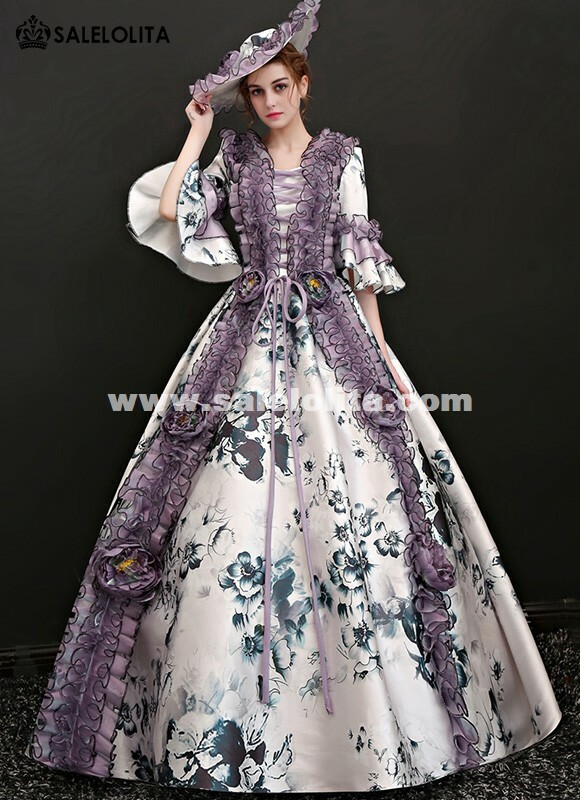 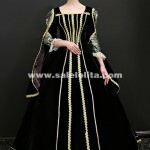 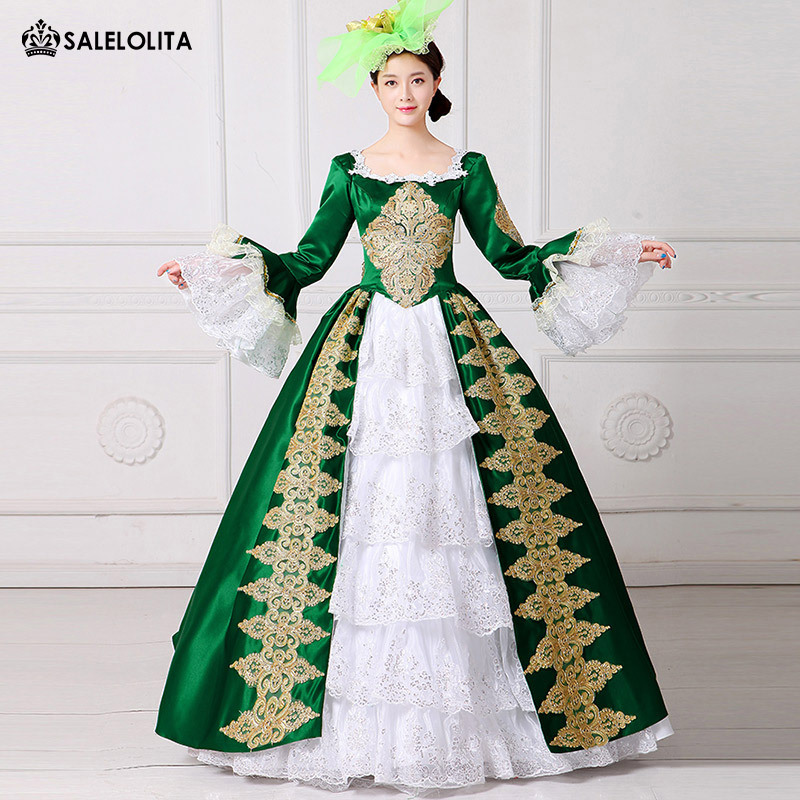 Salelolita.com is a professional factory which production of historical party dresses , We prepared a lot of Christmas Party Dresses , Which one you like best ? 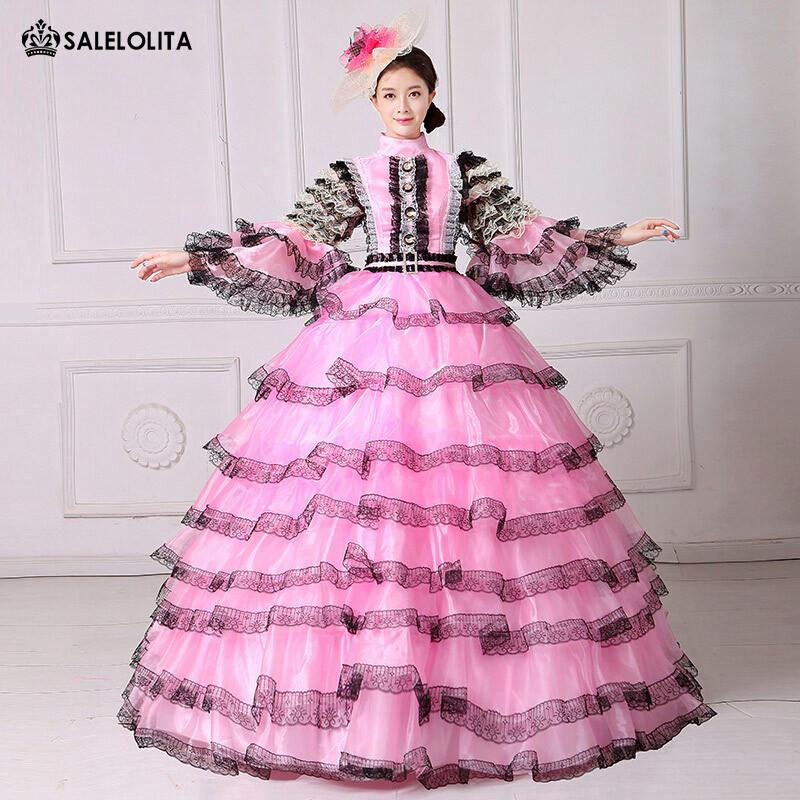 All of Historical Party Dresses can be custom-made for you , Professional tailor, high-quality fabrics, friendly service, faster shipping!